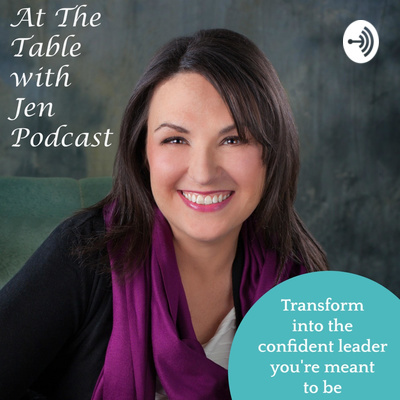 Welcome to At the Table with Jen where you get the strategies, support, and connection needed to step up your leadership practice, bring your vision to reality, and own your Inner CEO. Jen Milius believes that each of us have something special to offer, but sometimes it takes a leap of faith to be willing to share that gift. Yet, when people are doing what they love, there is a joy that they radiate. 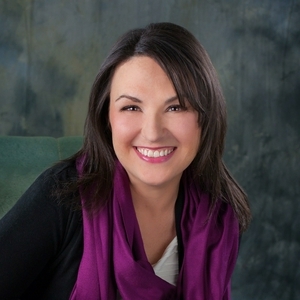 Jen leverages her 20-year corporate career, undergraduate Communications degree, and Master in Business Administration to remove barriers, encourage others, and turn ideas into reality. Latest episode of At the Table with Jen Is being productive simply a matter of crossing off items from your to do list or is there more to it? This episode provides some tips to help you feel more accomplished at work. If you'd like to dig deeper and uplevel your leadership practice, join Jen for Tea At The Table, a complimentary group chat intended for you to ask your questions, get unstuck and support your leadership practice. Book the tea time that works for you, bring your favorite drink (Jen's is tea), and let's chat. Visit www.jennifermilius.com to have Tea At the Table. Latest episode of At the Table with Jen Which is better - multi-tasking or focused attention? Jen answers this question along with some tips to make a shift into a more productive approach. If you'd like to dig deeper and uplevel your leadership practice, join Jen for Tea At The Table, a complimentary group chat intended for you to ask your questions, get unstuck and support your leadership practice. Book the tea time that works for you, bring your favorite drink (Jen's is tea), and let's chat. Visit www.jennifermilius.com to have Tea At the Table.